Historical Fiction? Tell Me Another! When my debut novel comes out next year, it’s probably going to be categorized as historical fiction. Understandable. The story takes place in the 1930s so, yeah, it is historical. And I do love history, but history wasn’t the driving force behind my writing the book. Fiction was. And family. Consider the photograph at left, supposedly a snapshot of Hitler as a baby. (Cute, ain’t he? Gads, no.) This photo was making the rounds back in the 1930s (way before anyone had heard of Photoshop or Internet memes, or WWII for that matter.) It’s a fake, of course. A fiction. It’s doctored. Were people fooled? Yes. Would you have been fooled? OK, here’s a true confession: If I had been around in 1938 and had seen this photo, I would have been fooled, I just know it. ::blush:: As a kid, I thought the articles I read in my grandmother’s National Enquirer mags were 100% true. I know, I know–I was a doofushead, but I was under the impression that newspapers wouldn’t dare print lies. After all, that’s against the law. Well, folks, let me tell you, for this gullible girl the world was quite a strange and fascinating place, thanks to those far-out articles in the pages of the tabloids. Later, when I learned the truth about their fake stories and air-brushed photographs, I felt tricked and betrayed–and embarrassed–and I didn’t like that one bit. Consequently, as an adult, I’ve developed a sort of fascination for the ways in which people persuade, manipulate and fool others. I love a good hoax, just as long as I’m not caught up in it. And that’s where my as-yet-untitled middle grade novel (Holiday House, Fall 2013) comes in. 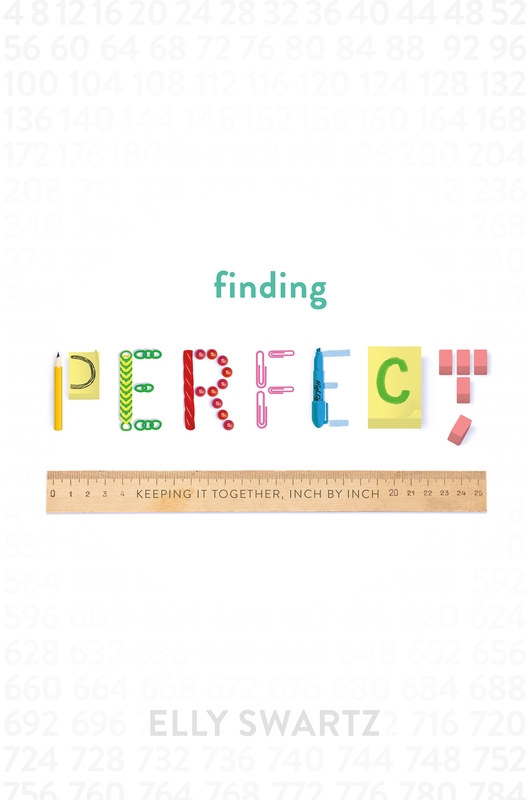 It’s the tale of a girl who sneaks off to work for a radio station with hopes of landing a role as an actress. When she finally finagles her way into the recording studio, she ends up becoming part of what some still call the greatest hoax ever unleashed upon the American public. Seventy-four years ago last week, thousands of radio listeners were misled by actor/director Orson Welles’s dramatization of H.G. Wells’s novel The War of the Worlds. True story. My father-in-law was one of them. While a young man living in Newark, New Jersey, in 1938, he was one of many CBS listeners on the Sunday night before Halloween who became convinced that Martians had invaded Earth and were marching toward Newark. Little green men were reportedly on a course heading directly for his family’s apartment on South Orange Avenue. He panicked. Lots of people panicked. Orson Welles’s so-called “panic broadcast” of 1938 is an extreme example of what can happen when people believe an authoritative voice without question and react before having all the facts. I loved the War of the Worlds story as a young adult. When I found out later on that my own father-in-law had experienced it, I knew I had to write a story around this extraordinary event. That’s what I set out to write–a story that hangs upon a true event in history. So, yeah, it’s historical. And it’s fiction. But it’s not historical fiction, not to me. It’s my way of exploring hoaxes and lies, belief and deception. And it’s my way of honoring my father-in-law, Henry Brendler, a great storyteller in his own right, who died in 2009 at age 90, when I was in the middle of working on this novel. The panic broadcast wasn’t history or fiction to him–he had lived through it. 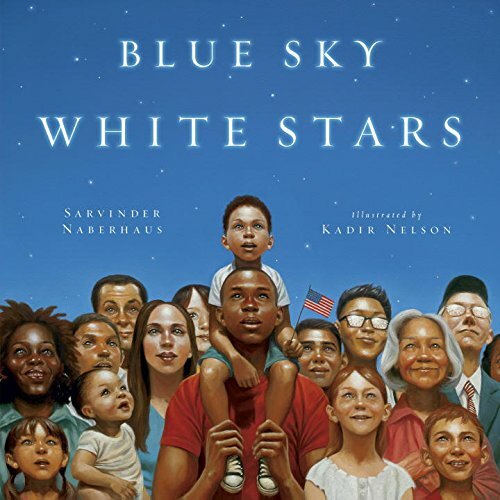 Many of the details in the story come directly from his memories of Newark as a kid. I wish I could present him with a copy when it comes out. It’ll be 75 years after the fact. I think he would have enjoyed it–a slice of his true story, written as fiction. 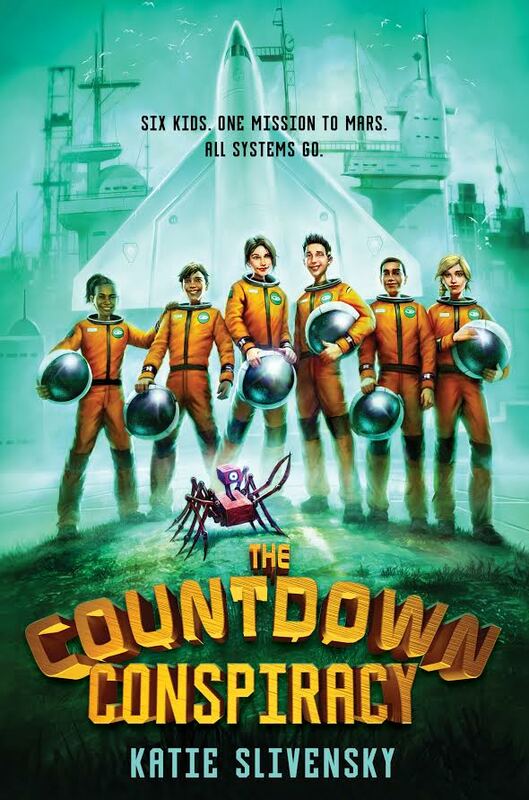 As my character would say, “And how!” I can’t wait to hold the book in my hands. Thanks, Pop. 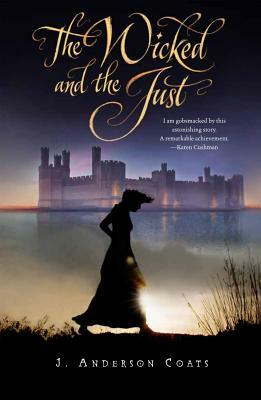 Our week-long celebration of the release of J. Anderson Coats’ THE WICKED AND THE JUST has me thinking about historical fiction. Textbooks and documentaries are necessary and wonderful in their own right, but there is something about novels and movies that I connect with on a very personal level. I see it like this: historical facts and knowledge impact my thoughts and my understanding of the world I live in now, but seeing and feeling along with a character who experiences those historical events goes one step farther. It’s like a spark that feeds the embers deep in my soul—those passions that formed me into the person I am today. For me, the answer is hands-down Iron Jawed Angels. Of course I learned about the fight for American women’s suffrage in school. Of course I felt an enormous debt of gratitude to those brave women who risked everything so that generations later my voice could be heard. But there is something about watching the wardens at Occoquan prison shove feeding tubes down Alice Paul’s throat to forcibly end her hunger strike that whips those embers into a frenzied firestorm. As a kid, my answer would have been ISLAND OF THE BLUE DOLPHINS or FREEDOM TRAIN. As an adult, maybe ONE CRAZY SUMMER, or OUT OF THE DUST, or MOON OVER MANIFEST. I can’t decide—there are too many great historical novels for young readers for me to pick just one. But please do chime in here—I want to know what your favorites are, past and present. 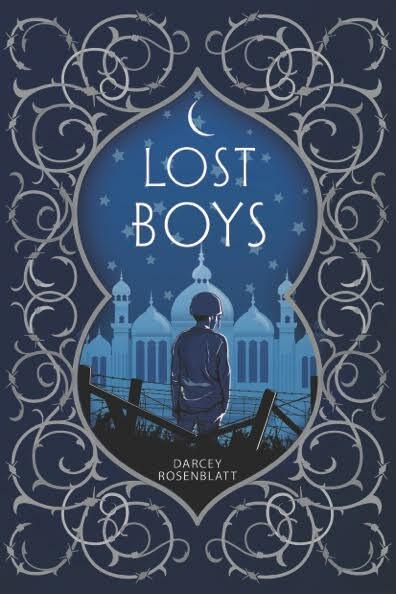 And if this post has reminded you of a historical novel that you loved as a kid, or one that you’ve read recently and can’t get out of your mind, head on down to your local independent bookstore and pick up a copy (while you’re there, get THE WICKED AND THE JUST, too). 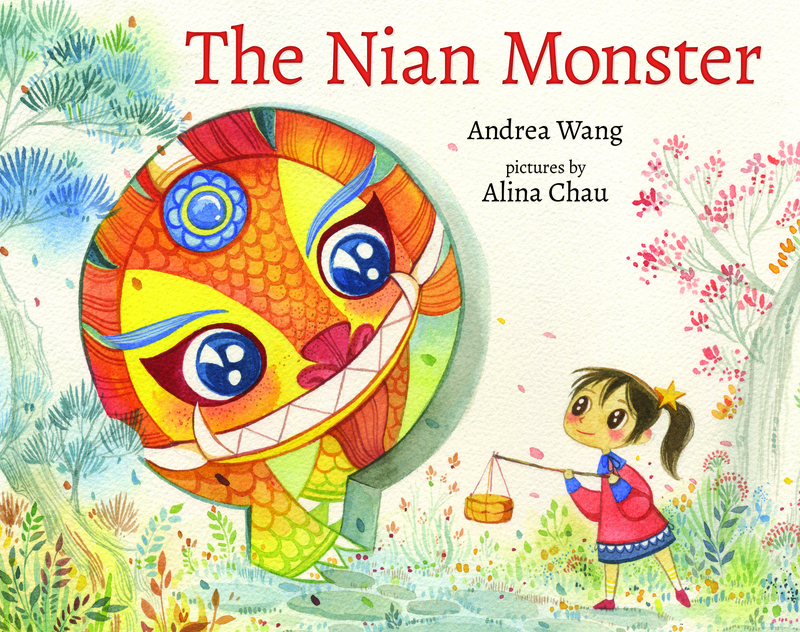 When you’re done reading, donate them to a classroom in your town, or pass them on to young reader in your community. You might deepen his or her understanding of the world, and you may even help those little sparks begin to flicker and flare into the passions that will form the person he or she will become. 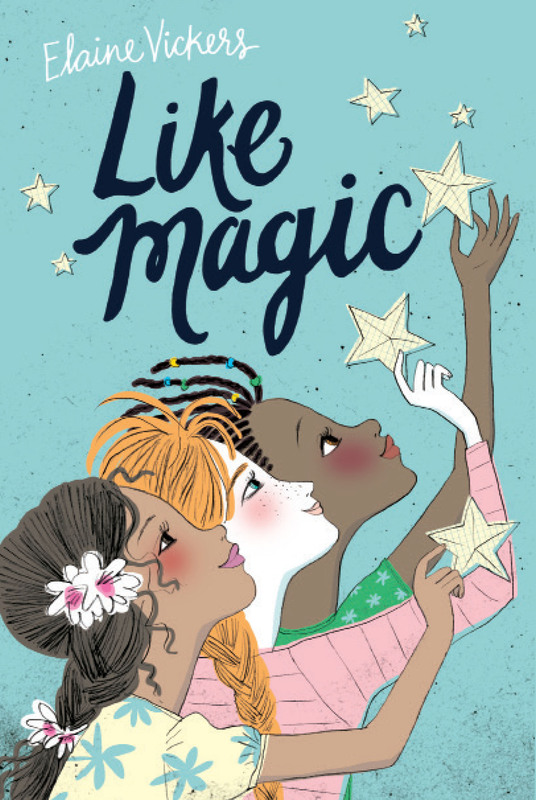 Join us on the winding path that runs between the Book Deal & the Debut, brought to you by debut authors represented by Tricia Lawrence, Ammi-Joan Paquette & Erin Murphy of the Erin Murphy Literary Agency (EMLA). New content appears Mondays & Thursdays. 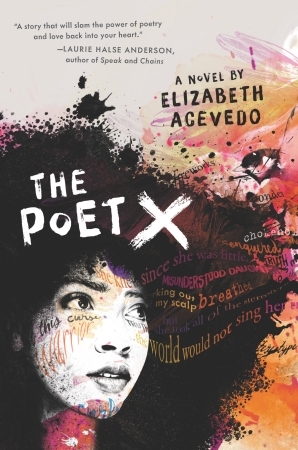 THE POET X by Elizabeth Acevedo, coming March 6, 2018. 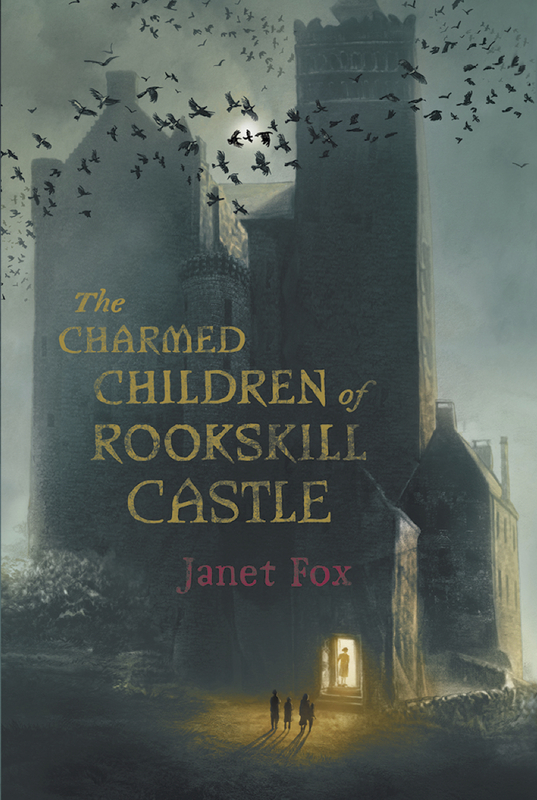 THE CHARMED CHILDREN OF ROOKSKILL CASTLE, by Janet Fox, released March 15, 2016! Follow Us on Networked Blogs! 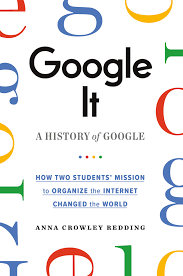 You know you want to GOOGLE IT! 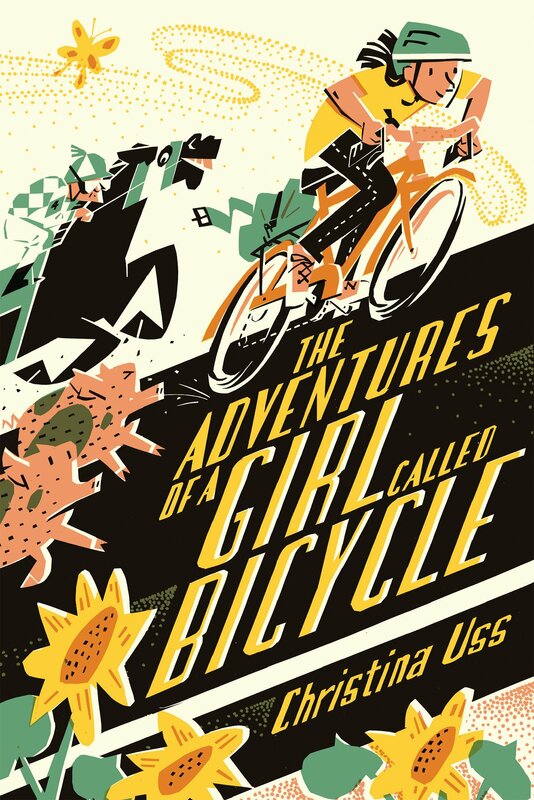 THE ADVENTURES OF A GIRL CALLED BICYCLE is Launched! We LOVE Our Furry, Feathered, and Finned Friends! WHOOO WHOOO! 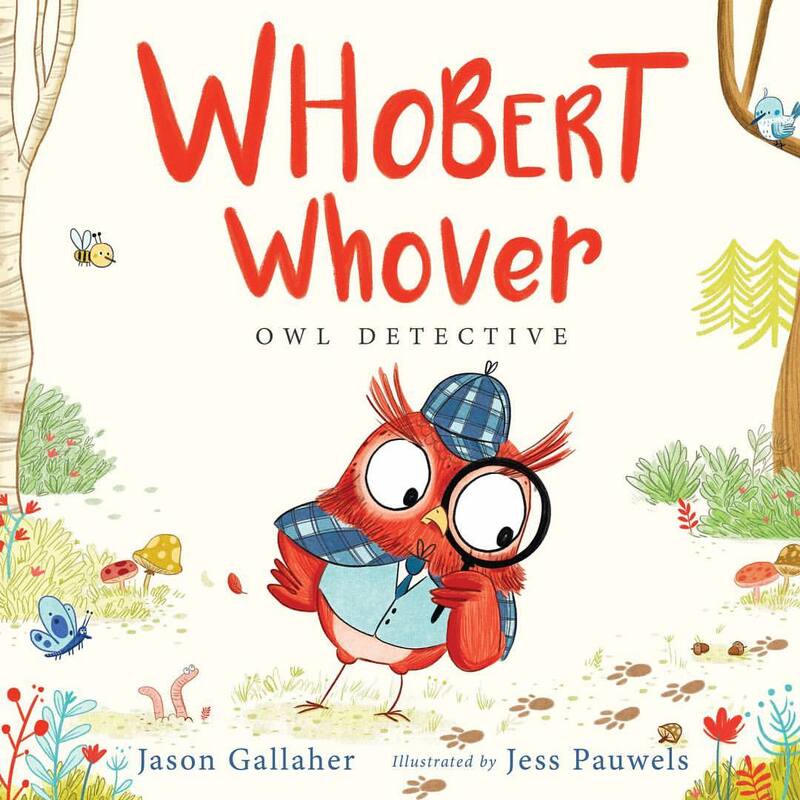 Interview with Whobert Whover’s Illustrator Jess Pauwels! LET US ALL EAT CAKE!!! An Octet of Octopus Facts and Friends! 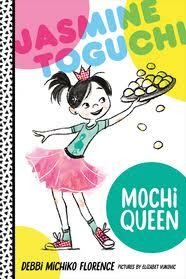 Can I Really Be An Author? Living Life Looney ~ Let’s Welcome THE LOONEY EXPERIMENT! Laurie’s Book is the BEST! We Have a Wiener! Err.. A WINNER! IS A CIRCLE A LINE? Farewell, Secrets, Memes, Poems, Art for the Sake of Art, Be Who You Are, and Carry On! 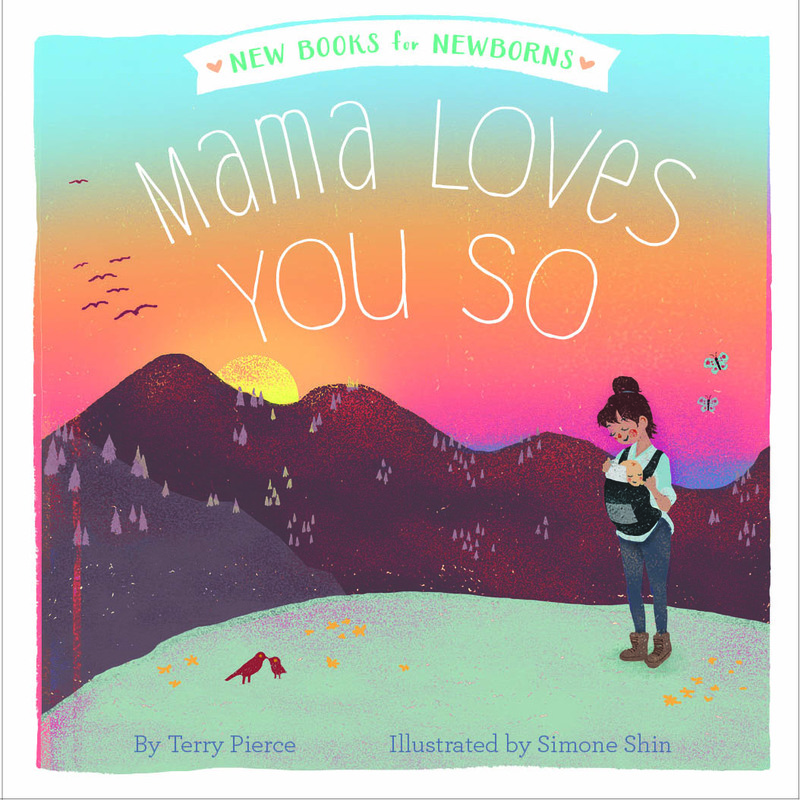 Welcome to the World, Penny & Jelly: A Talk with Illustrator Thyra Heder! Another Kind of Hurricane – The Movie! Thank You and Fare Well!